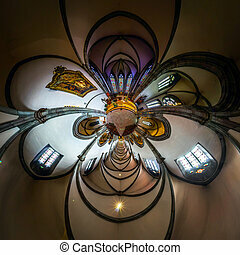 Church interior fisheye view. 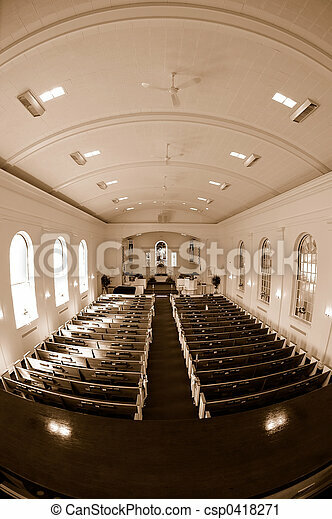 Fisheye sepia image of the interior of an empty church. 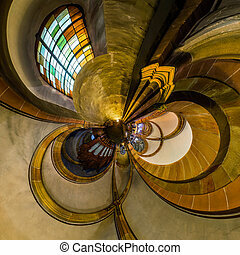 Fisheye sepia image of the interior of an empty church. 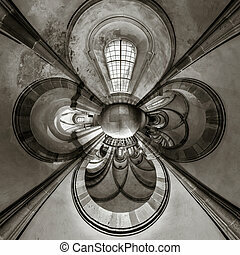 The Catholic Church interior, fisheye view. 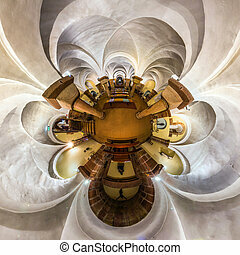 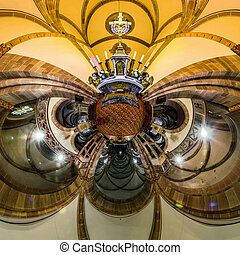 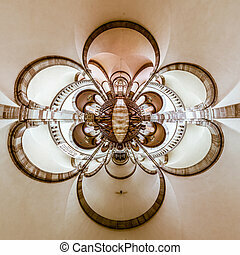 Kaleidoscope view of gothic church interior, little planet effect of panoramic shot. 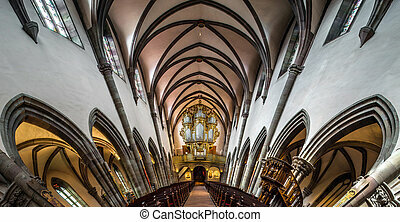 Andlau, France. 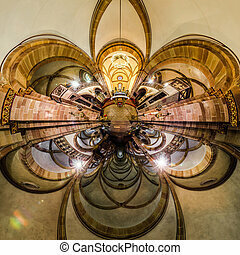 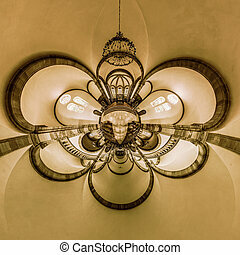 Kaleidoscope view of gothic church interior, little planet effect of panoramic shot. 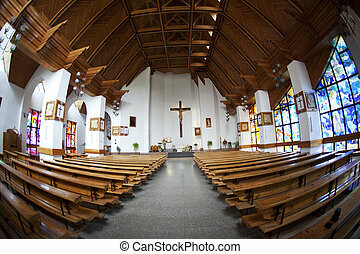 Ribeauville, France. 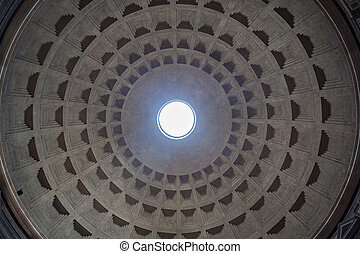 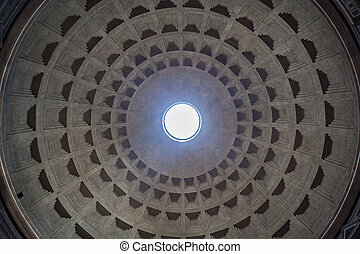 Interior view of the dome of the Pantheon in Rome, Italy.